A new survey of 2001 homebuyers who have bought a house in the past year, are in the process of buying, or are planning to buy in the next 12 months unveiled that Brits find the UK property buying process confusing and unfair. The survey, conducted by estate agent Tepilo revealed that 61 per cent of those surveyed admitted they find the whole buying process confusing – the main reason being the number of expensive and complicated processes they have to go through to bag a new home. 27 per cent said the buying process is too complicated and expensive, 21 per cent think transactions take too long, and 14 percent worry about the risk of a sale falling through prior to exchange when they’ve already forked out money on legal and survey fees. Out of 37 per cent who think the buying process in the UK is unfair, when asked how they think it could be made fairer, 40 per cent said that once a sale has been agreed it should be made legally binding so no one can pull out. This would help reduce the worry of losing money spent on legal and survey fees if a sale falls through. Finding the right house is never easy and there’s always some fear of losing the deal. The survey also found that 35 per cent think people shouldn’t be allowed to bid above an already accepted offer, and 31 per cent think sellers should be responsible for paying for the survey on the house they’re selling. The buying process can be complicated for many reasons. After all, it’s not something we do regularly and are well versed in. So it’s not surprising that when homebuyers were asked if they knew the meaning of key house buying terms, such as conveyancing, EPC and land registry fees, many didn’t know what they meant. Only 53 per cent understood the meaning of a land registry fee and 50 per cent knew what an EPC was. The survey also revealed that 41 per cent knew what a mortgage in principle was, 45 per cent understood what a homebuyers report was, and 48 per cent knew what conveyancing meant. On a slightly higher level, 60 per cent knew what the terms exchange of contracts and stamp duty meant, but a staggering five per cent of buyers admitted to not knowing what any of these terms meant. Although Brits find buying confusing and complicated, it’s moving day that proves the most stressful aspect of the buying process for 42 per cent of people, closely followed by 31 per cent who find it stressful to decide on how much to offer on a property. Getting a mortgage agreed in principle was also deemed stressful by 28 per cent of Brits and deciding which solicitor to use by 27 per cent. 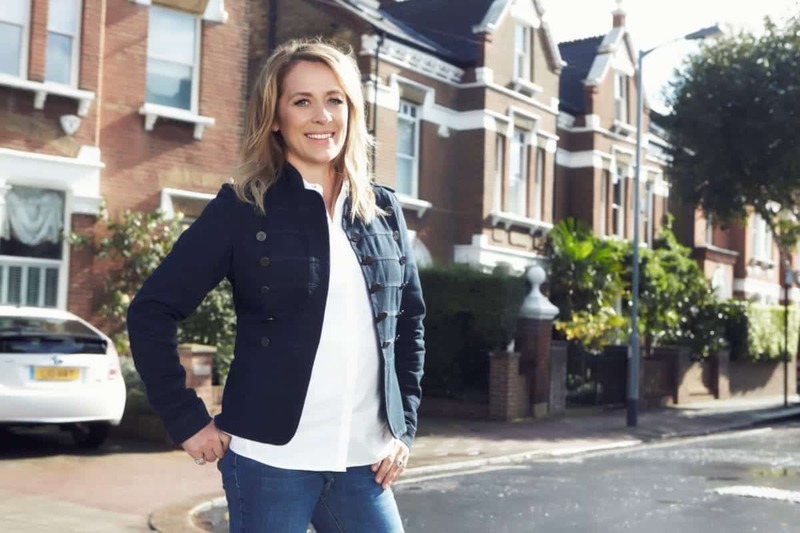 Sarah Beeny, owner of Tepilo, said: “It’s staggering to see just how many people think that buying a house in the UK is complicated and unfair. It shouldn’t be this way, as the actual process of buying and selling houses is fairly straightforward if you understand it. However, many estate agents and solicitors benefit from people thinking the process is complicated, as it allows them to charge astronomical fees to look after key elements of transactions on behalf of buyers and sellers.